It's been long time since I last created Wishlist post, but finally, I'm ready to share with you some of my fashion picks for this fall. 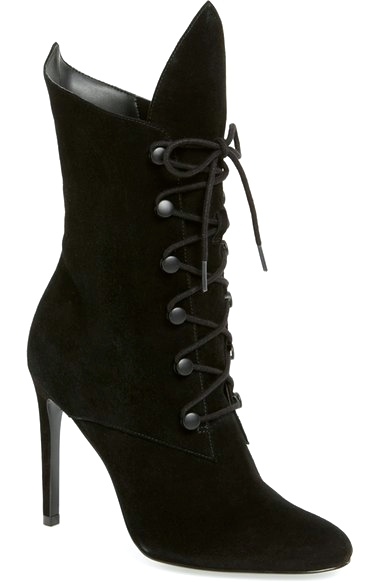 The lace-up boots are gorgeous, I need to get my hands on a pair asap!!! Lovely post and great picks! Absolutely loving the Kendall & Kylie booth! I pretty much adore everything they touch, such a great sense of style, so I'm pretty much automatically a fan haha! 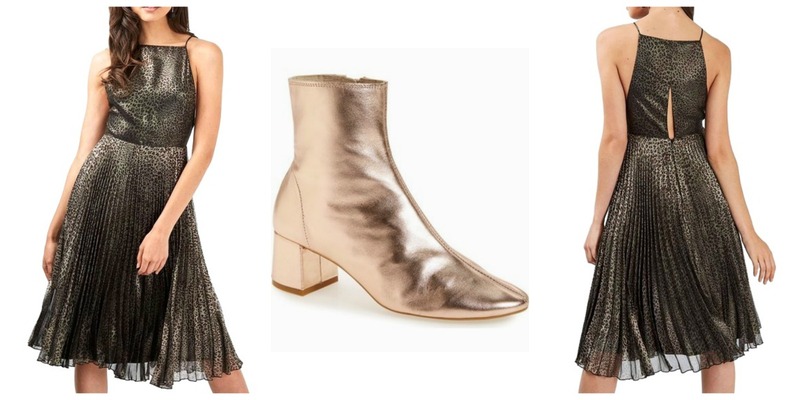 The metallic-hem dress by Topshop is gorgeously festive and Dior's Nail Laquer would make a brilliant stocking filler (thinking ahead, haha)! That animal print midi dress is so gorgeous!! LOVE it! So nice! Love the shoes you chose. Omg that jumpsuit is amazing!! Amazing picks! I hope you have a fabulous weekend! Fabulous picks! I hope you have an amazing weekend! That Lancome Auda(CITY) in Paris eyeshadow palette has been under my radar since it was released but there's been many mixed reviews on it hence I gave it a miss. Love all your picks but dying most of that jumpsuit! Happy weekend! Love this wishlist, so many great picks! I'm drooling over the Kendall+Kyle boots!! So goodddd!! The metallic dress is so cool! Oooh I'm loving your picks, especially all those opulent black and gold numbers! Swoon. Love the boots! I'm currently having a Fresh Sugar Rose Lip Treatment giveaway and will have a new giveaway every Friday with products from UD, Too Faced, Fresh, Hourglass, Buxom and more. You should come check it out! That metallic heels are so pretty. Loving all of these, especially the windowpane jumpsuit and glam Nine West booties! I'm in love with both dresses! They are gorgeous. Really in love with the shoes! !